Lovely views! 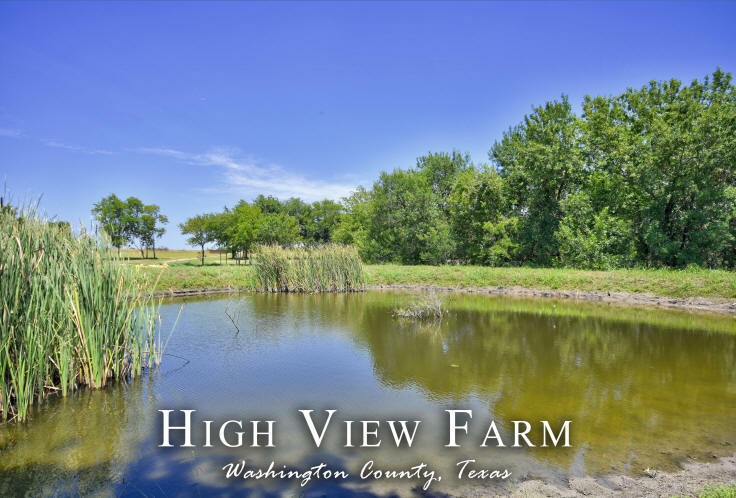 Gorgeous +/- 49.686 acres of land located in the rolling hills of Washington County. 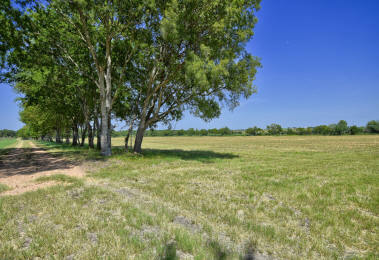 This property features a great hilltop home site nestled in between the mature trees. Boasting wood board fencing and automatic gate along the road, beautiful pastures perfect for livestock, scattered trees, wooded wet weather creek, two ponds, paved road frontage and ag exemption in place, all you need to do is build your dream home and enjoy the country way of life. 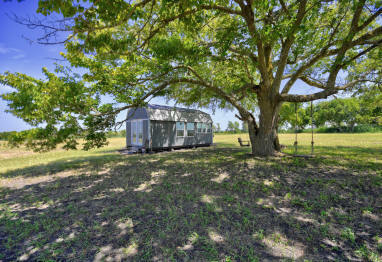 Don’t miss the opportunity to see this property!